If you are looking for chimney cleaning, sweeping and repair in Hartford, Connecticut, then Creative Masonry & Chimney is the right place to go to. We are the leading Masonry, Fireplace, and Chimney Sweep Contractor in Hartford, Connecticut with a 5-star rating. We have more than 30 years of craftsmanship experience and highly trained specialists for every job. This means that we have trained technicians for cleaning and skilled masons for chimney repair services and we always send the right person for the right job. Creosote is a hazardous and flammable byproduct of fire that deposits around your chimney and is not only a major reason for fire incidents but also causes blockage in your chimney that can result in carbon monoxide poisoning. Creative Masonry & Chimney offer most reliable and effective chimney cleaning, and sweeping services in Hartford, Connecticut to keep your chimneys clean and safe to use by the eliminating the risk of a house fire, carbon monoxide poisoning and any further structural damage that could be caused by unkempt chimneys. 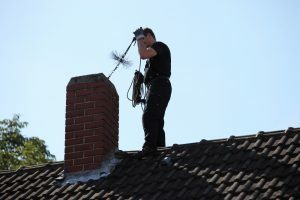 With our chimney cleaning services in Hartford, Connecticut, your property is secured from any chimney related accident. 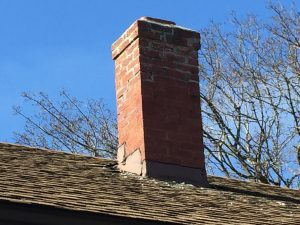 Chimney Cleaning: Chimney cleaning services in Hartford, Connecticut by Creative Masonry & Chimney assure efficiently running and durable chimney structure. Boiler and Furnace Cleaning: Our expert chimney cleaners are highly skilled and have a vast experience of cleaning boiler and furnace running on all kinds of fuels including gas, oil, propane, and even wood. 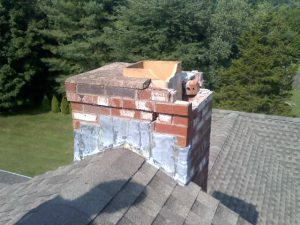 Creative Masonry & Chimney is a 5-star rated OSHA certified and licensed provider of chimney maintenance services in Hartford, Connecticut. We carry proper workers compensations, general liability insurance, and umbrella policies. To experience a 100% stress-free chimney cleaning and repair services in Hartford, Connecticut, contact us now.